Rochester has an impressively strong Neuroscience community. 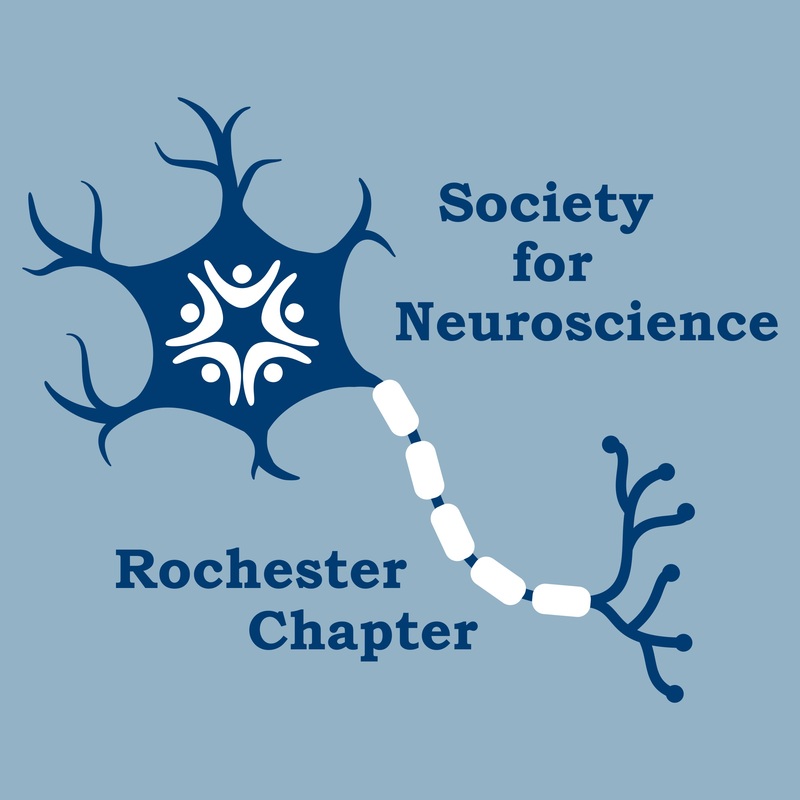 At the University of Rochester alone, neuroscientists are spread across two campuses (College Campus and Medical Center), at least 6 major departments, as well as 2-3 major graduate and undergraduate training programs. A large component of our students and faculty are members of SfN, some of them very active within the national organization. Our local SfN Chapter aims to create a greater sense of unity by bringing students, staff and faculty together with the singular purpose of advancing our effectiveness as a scientific community through Neuroscience education, dissemination and research. See Officers for contact information. Are you someone who enjoys exciting your brain in the morning? Would you like to help us spread the word about neuroscience? Click on the image on the left to check out our new coffee mugs and help support our Chapter!